Arthropod vectors database is a sub database of Georgian Biodiversity Database (www.biodiversity-georgia.net) of vector arthropods known and possible for Georgia. 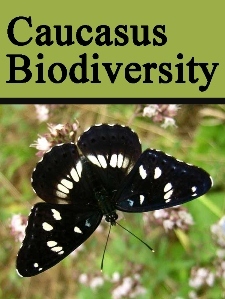 Each vector species page is hosted on Georgian Biodiversity Database and includes as minimum taxonomic information, for certain species data about distribution is provided along with predicted distribution, distribution data is scored form various literature. (sources about distribution is provided on each page). All material (unless otherwise specified) can be used for free without notifing site administration, but please include citation for website.